Today’s article is for companies that have separate payroll and employee time and attendance systems. It is unlikely that this process is always 100% accurate. A conservative estimate of the error rate would be 2%. For 200 employees, that means four employees could get an incorrect paycheck. If you have two pay periods per month, this amounts to 96 incorrect paychecks annually. Suppose this whole process started with paper time cards. An employee can enter an incorrect shift start time. The employee could do a math error when totaling hours. The manager who approves it could misread the handwriting. You need automated time tracking that syncs to payroll. You will increase accuracy and improve compliance. A biometric time clock synced to an advanced employee time and attendance system is the best way to go. 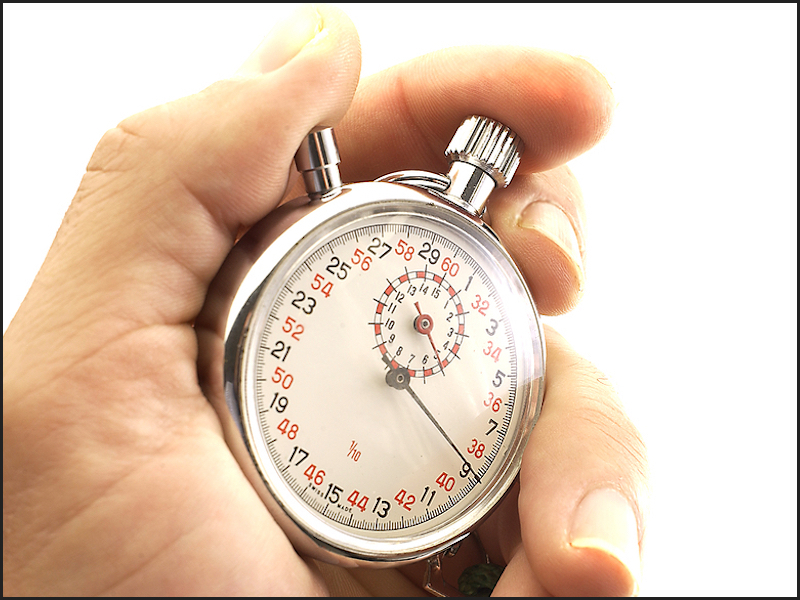 Advantage Payroll Services can help you speed up payroll. For more information, call us at 800-440-9033. Advantage Payroll Services offers WorkforceHUBÂ, the unified Human Resources portal that makes it easy to optimize the performance of your supervisors, employees, and company.